Boost RB shipping with ShipHawk’s Smart TMS™. ShipHawk brings RB automation, data and analytics to supply chains with TMS 2.0™ technology. Empower operations, sales, marketing and customer service teams with powerful, automated RB shipping software. We are a family-owned and operated shipping company based in Atlanta, GA with our roots in Austin, TX. We have been in the antiques, furniture, and household shipping business for over 40 years. In that time we have established ourselves as a reliable, cost-effective, and personable solution. With an eye for detail we offer white glove service – especially when moving valuable and sensitive items. We work with individuals and companies in the Antiques, Furniture, Interior Design, and Event Planning industries. 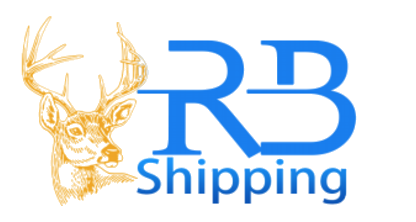 ShipHawk’s RB Smart Shipping Software™ saves time and money with every shipment processed. Connect RB with your WMS, ERP or eCommerce platform. Fully automate your relationship with all your RB shipments. Get RB data in real time.